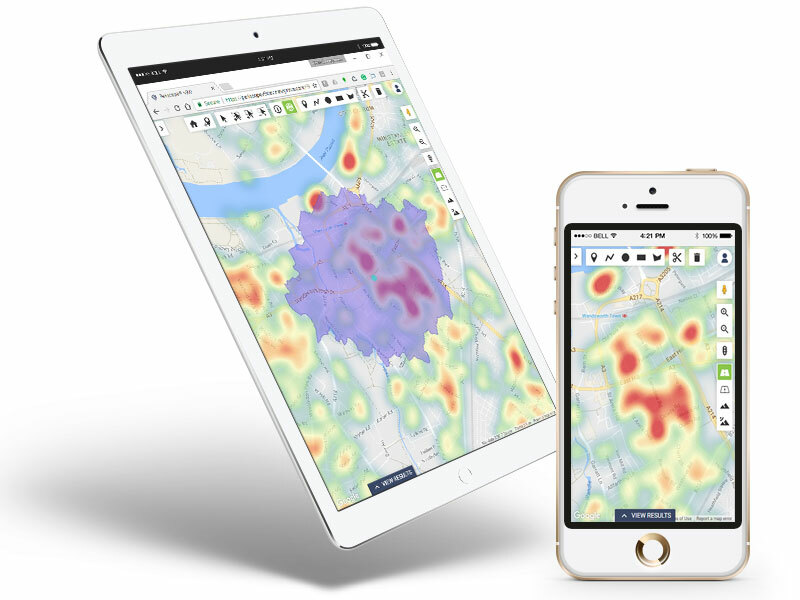 We have been at the forefront of location intelligence for 25 years, enabling UK and European brands to make strategic decisions about their locations based on customer insight and local demographics. 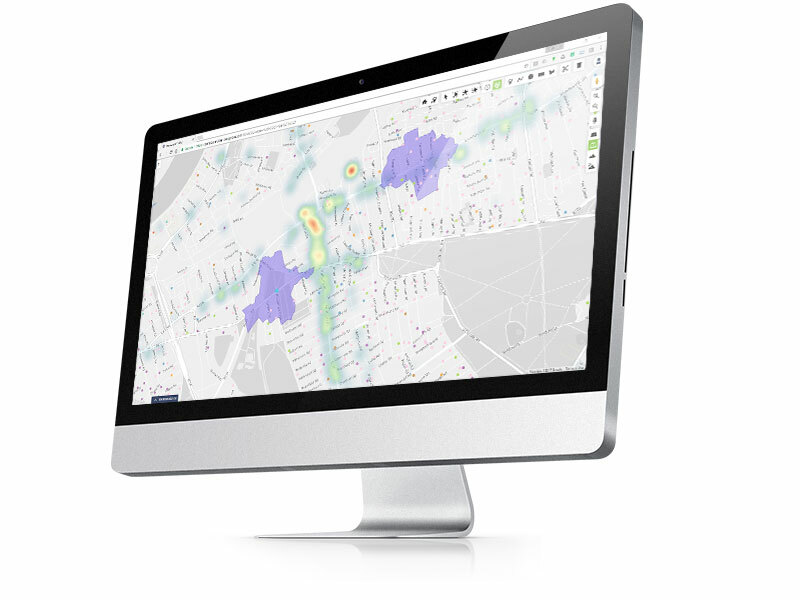 Periscope® – our flagship product – is a complete location intelligence solution, providing you with a whole new level of commercial insight. Find out how your commercial properties are performing and why. Discover the perfect location for your next store or marketing campaign. Create detailed customer personas based on sales & demographics. Understand the impact of local competition, transport links and footfall. 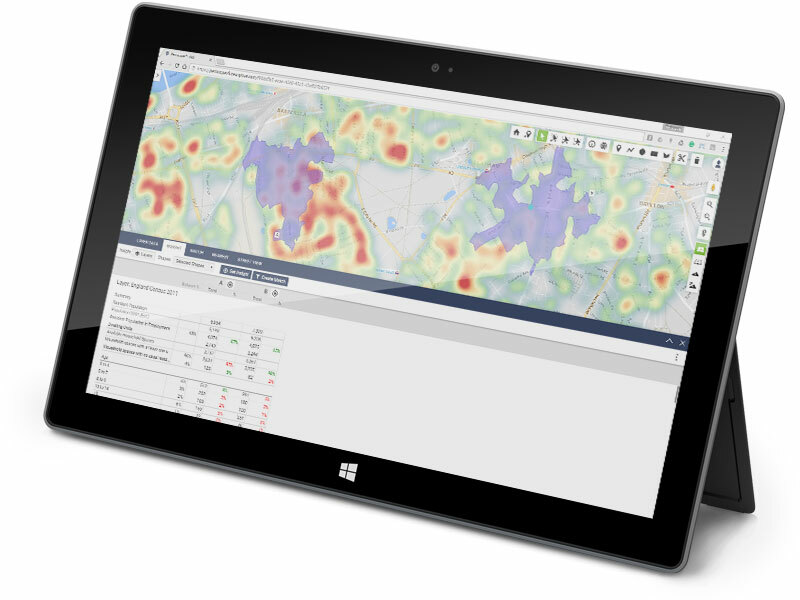 View big data through a simple interface to gain unexpected insights. Select franchise territories and position outlets for optimum profitability. 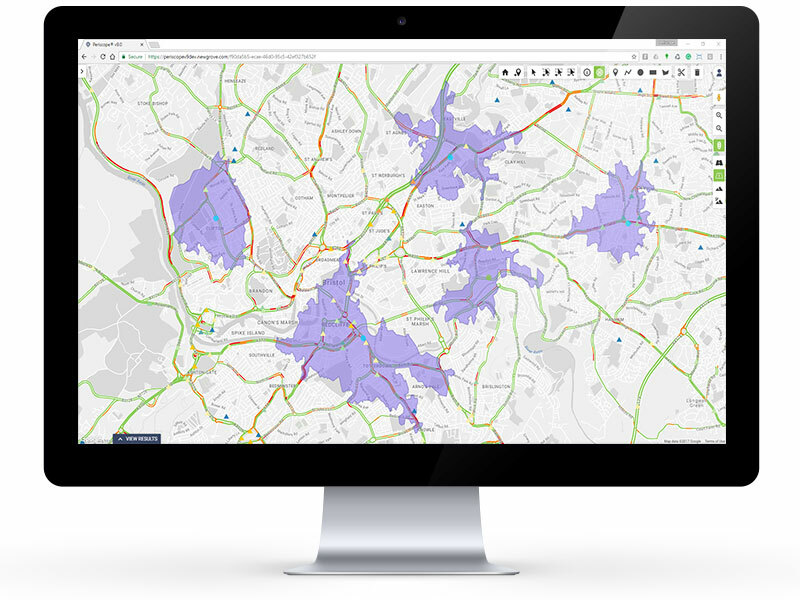 Periscope® comprises an extensive set of features developed to enhance location planning, competitor analysis, franchise territory selection, customer profiling & targeting, acquisition & retention. Login to your own secure, corporate version of Google Maps to visualise all your branches, competitor branches, franchise territories, census data and 3rd party data at-a-glance. Understand why your locations perform the way they do. 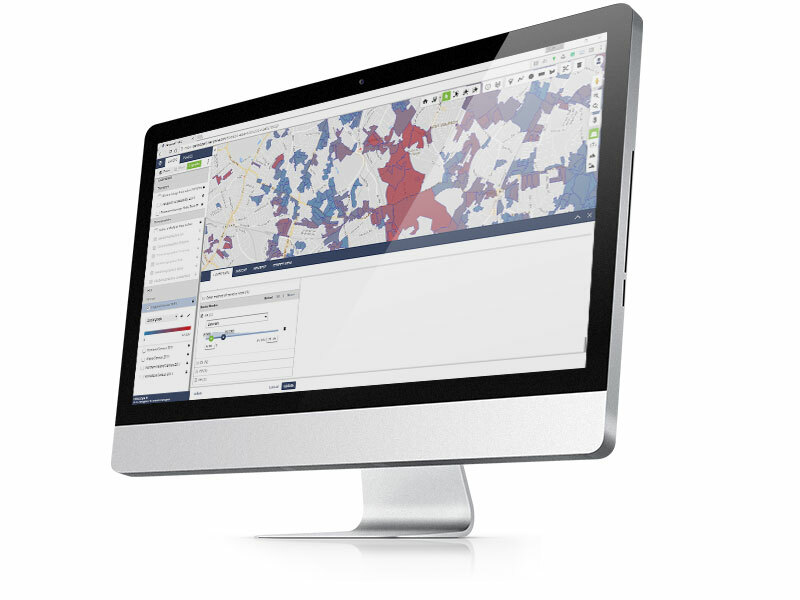 Select the factors that define your ideal location (based on an existing high performing branch or other variables), then use MatchIt to highlight other locations with the same characteristics or demographics. Define an area on your map and overlay up to 200 commercial attributes to understand the ‘why’ behind the ‘what’, ‘where’ and ‘who’. Enhance your strategic decision-making process. Find out where your customers are, where they shop and how they travel to work. Then, find others like them, and target them with personalised marketing resources to incentivise them into your store and away from competitors. Define franchise territories proportionately to maximise profitability and avoid potential territory disputes. Give franchisees the confidence to expand into new, untapped territories. Import or export data and share workspaces with specific staff members. Work collaboratively when planning your next location or fine tuning your marketing strategy. See what Periscope® can do within just 10 minutes, then train up staff to utilise the full range of features in an hour or less. Everyone in the company can use Periscope® – no technical skills are needed. 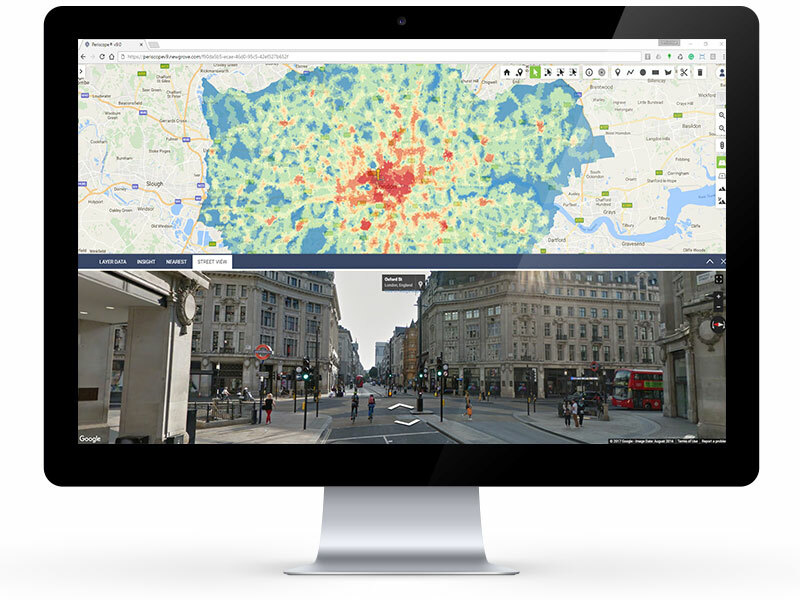 "In this incredibly fast-paced business world, Newgrove has developed innovative ways of visualising large and complex internal and external datasets. Periscope has been invaluable in helping the Post Office to see where Post Office branches are located relative to other retailers, enabling the Post Office to be where customers shop. The additional modules that bolt onto Periscope enable the Post Office CRM and field teams to log information against branches and display branch specific information to the correct audience in a timely manner. The team at Newgrove is very solution-orientated and has always provided agile solutions to any problem."